After the hustle and bustle of the growing season, gardeners have more time to pay attention to pruning and shaping of their trees and shrubs in late fall and winter. 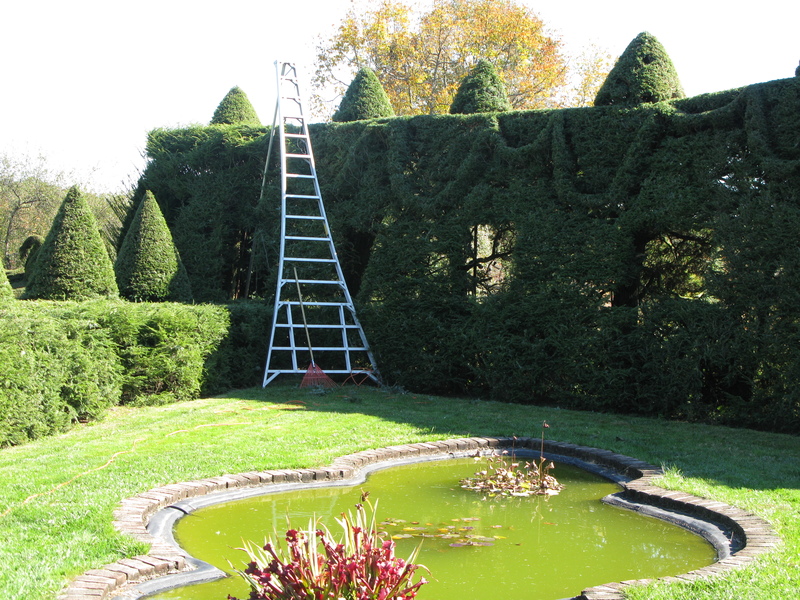 Most people are very intimidated by pruning, but there is no reason to shy away from this necessary job for a healthy and groomed landscape. The biggest thing to consider when pruning your woodies, is the time of year that they bloom. If you have a spring bloomer, like an azalea or lilac, then you want to prune right after it blooms, in the late summer. 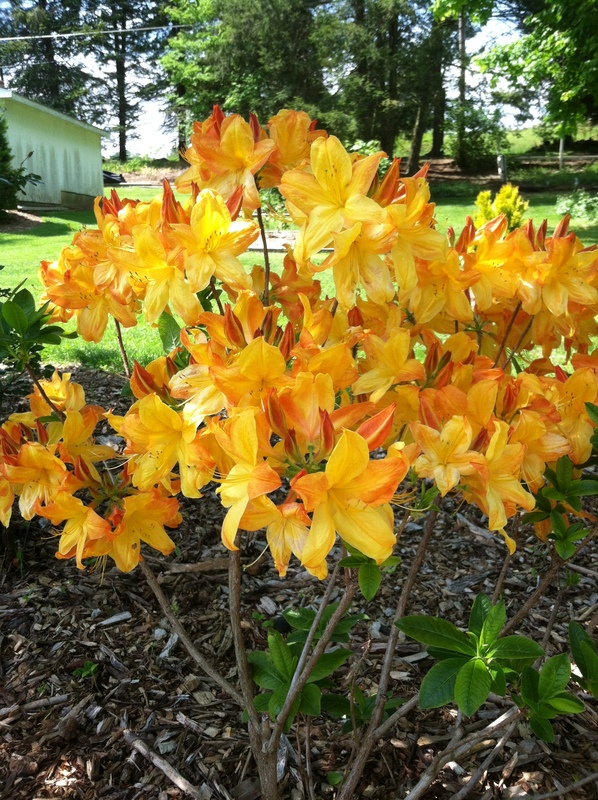 If you pruned an azalea in the early spring or late winter, you would be trimming off next season’s blooms. 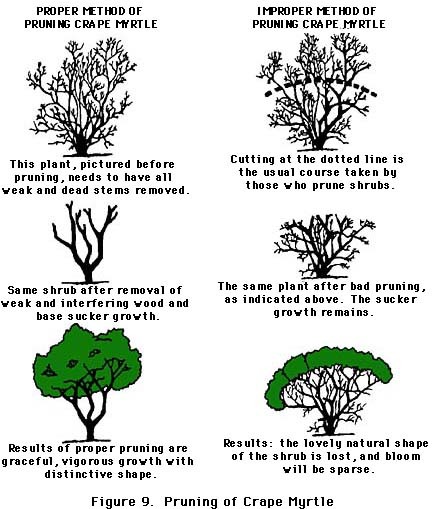 You can still shape and trim your spring-flowering shrubs in the winter, which I do all the time, just be aware that you will get less flowers in the spring because you are cutting off flowers buds that have already formed. High winds over the winter can play havoc with plants such as roses and buddleias so I recommend that you cut these stems back by half right now, which will stop them rocking backwards and forwards in high winds. If not done, this constant movement causes a space to develop at ground level which can allow severe frost to damage the plant. The final pruning can be done in March. So, I do a coarse pruning in the early winter, and fine tune in the spring. Pruning shrubs and trees is not rocket science. You have to understand a bit about the natural form of the plant and shape and trim it judiciously. But when I see wholesale slaughter of plants, I cringe. 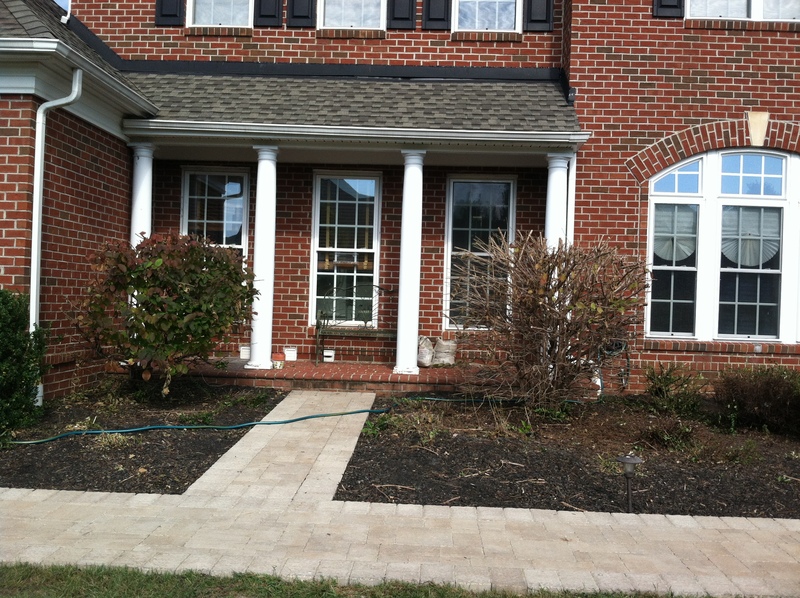 I consulted with a client on how to maintain her front trees and shrubs, and recommended someone professional that I knew would do a great job. Her shrubs were definitely getting out of hand and needed pruning a good deal. 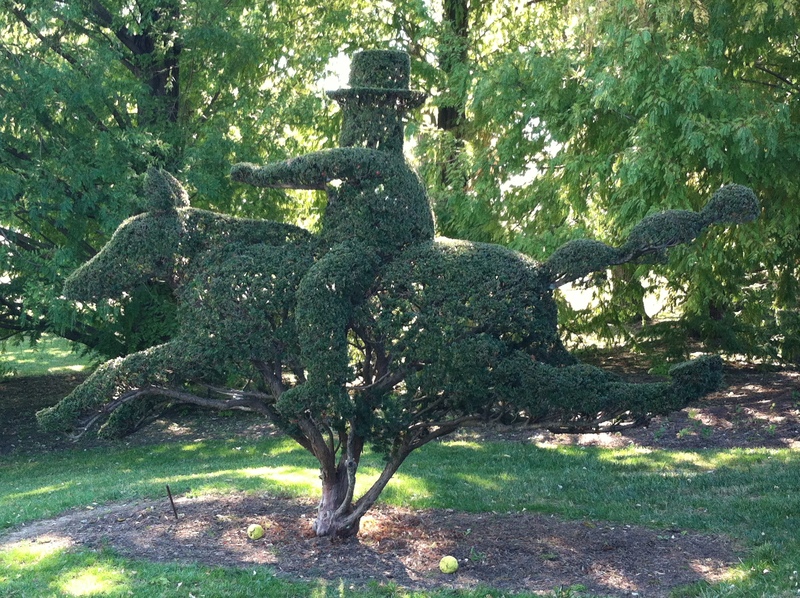 My client opted to go with her lawn service people who claimed to perform “pruning” along with their lawn chores. The result was a beautiful “hack” job that will take a while to recover from. Beware of lawn service companies that do pruning on the cheap. If you are hesitant to do it yourself, go with professionals and observe how they do it, so that you can start doing it on your own. Crape Myrtles need a good pruning every few years to look good. Crape Myrtles are notorious for being improperly pruned, thus the term “crape murder”! 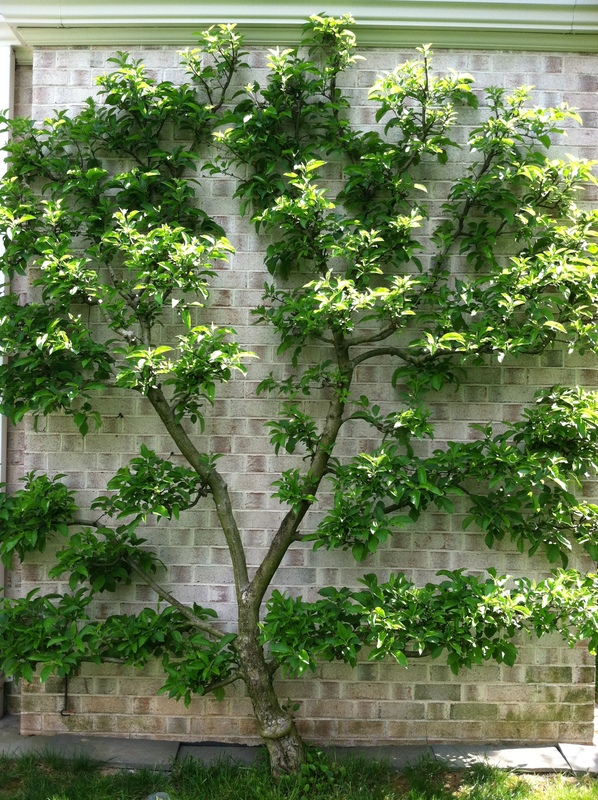 They are pretty easy to prune, if you think “thin the tree” instead of “chopping the tree”. 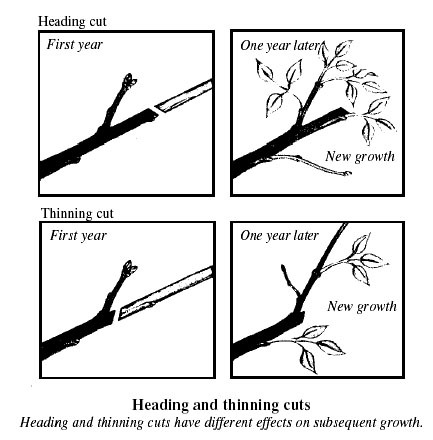 For a great article on pruning strategies, go to Follow Proper Pruning Techniques at http://aggie-horticulture.tamu.edu/earthkind/landscape/proper-pruning-techniques/, for a tutorial on how to prune beautifully. 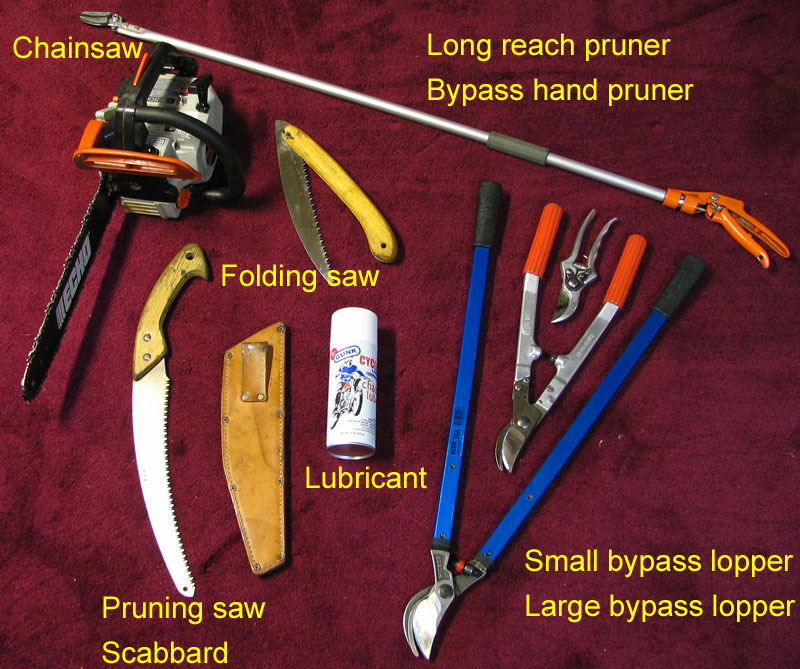 Now is the time to get a good start on your pruning while the leaves are absent. 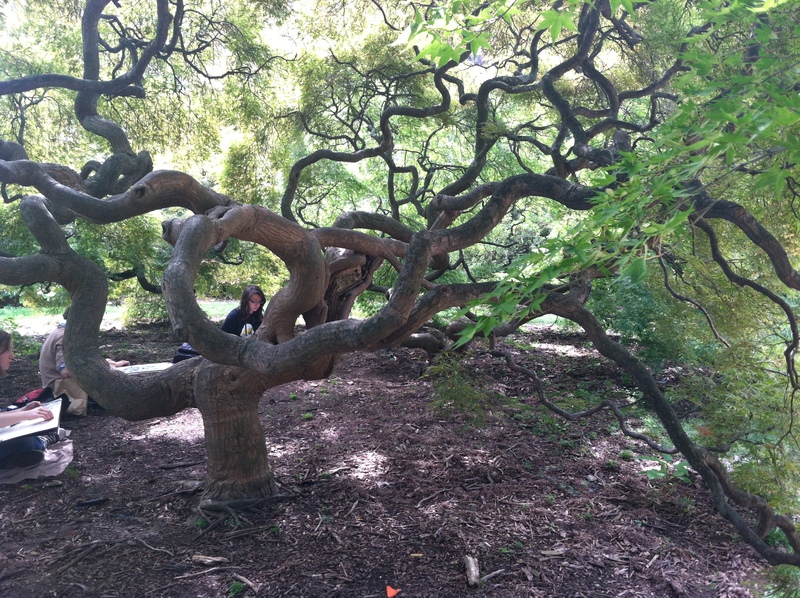 You can see the structure of the tree or shrub to make your job easier. I’m going to have to archive this for later use and pass it on to my son.Thanks for all the information.